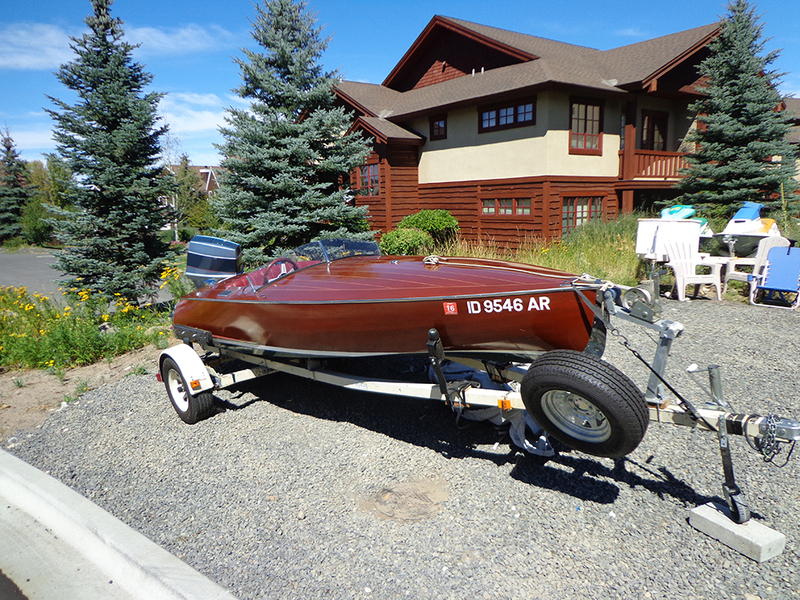 This Ken Bassett design is known as the ” Rascal”. 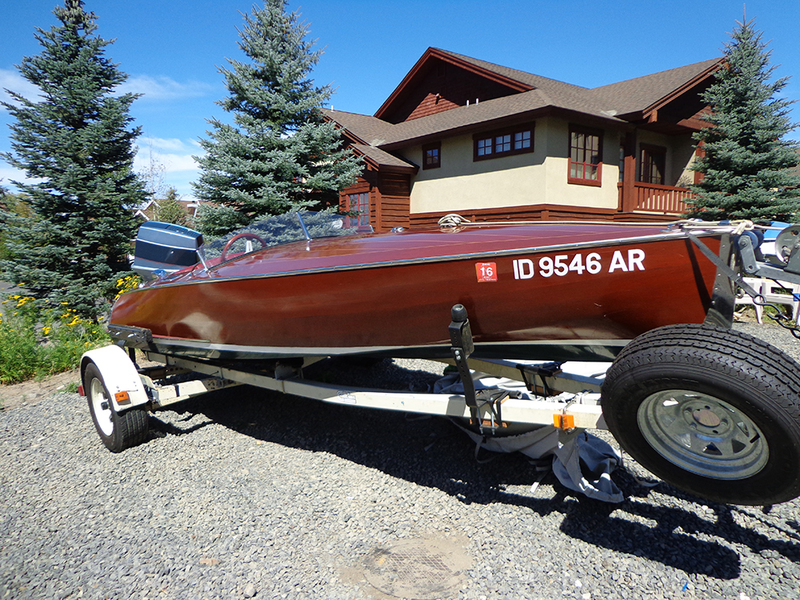 It is 14’10” hull with a water -ski keel in the aft sections. 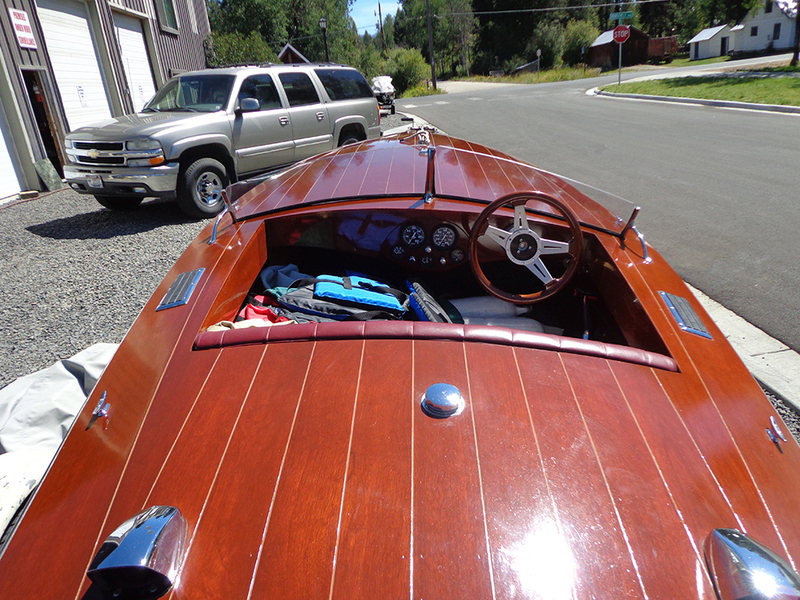 The hull is doubled planked with Honduras mahogany over marine ply and west system epoxy. The hull was completed in 1996 and has been well cared for. 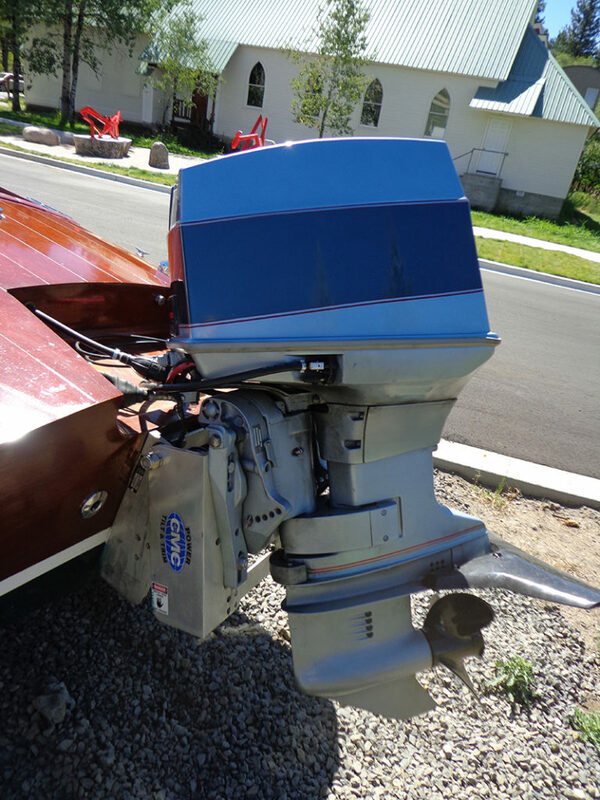 The motor is a 75 HP Evinrude(1986) that has been serviced by mark Scott of Boise. 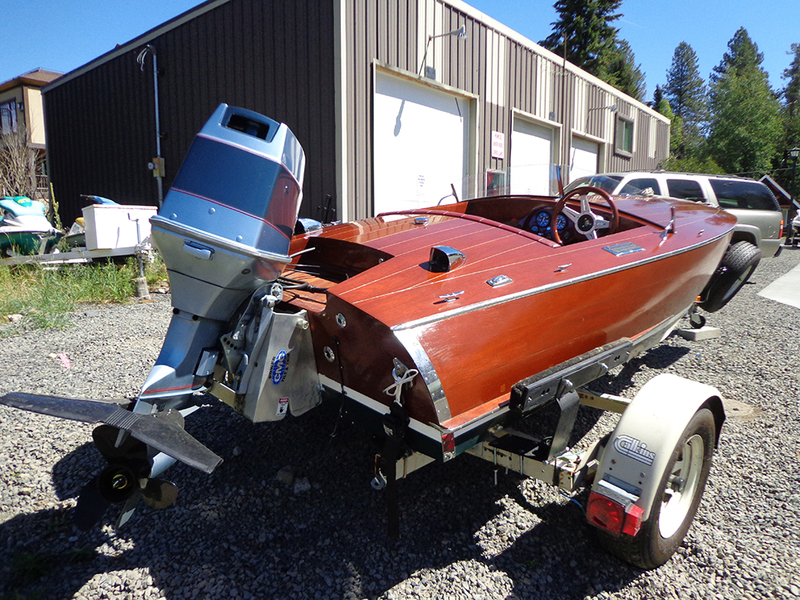 The boat comes with complete set of plans, Ken Bassetts 15 page description of the boat, bumpers, mooring lines, spare prop, boat hook, paddle, life vests, boat cover. Asking $7,800.00. 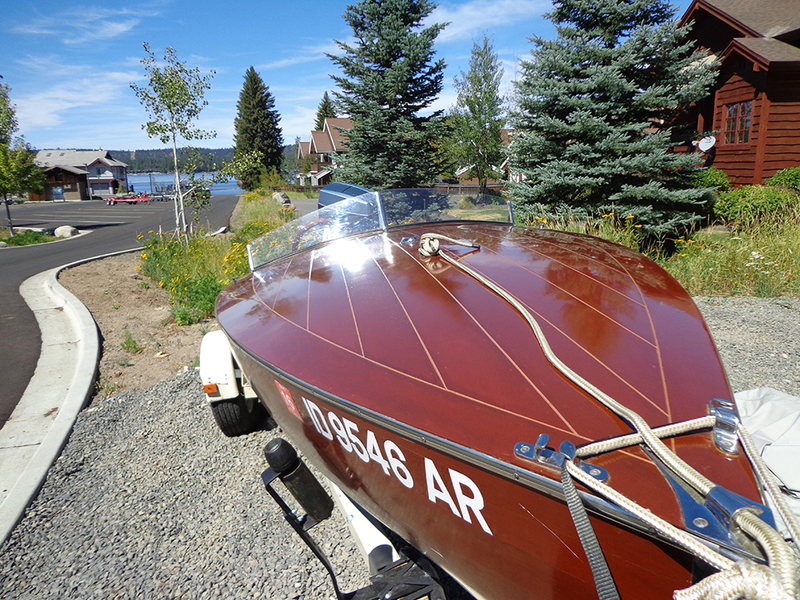 It is stored in McCall, Idaho.